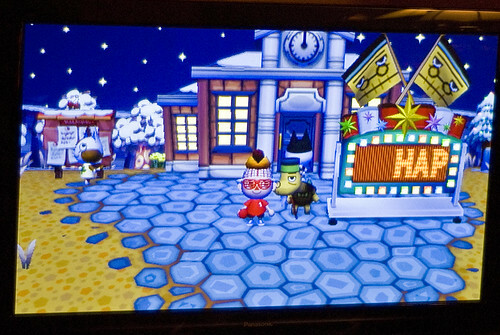 New Year’s In Garem (333 & 334/365 year 3) – Annoyingly Boring? 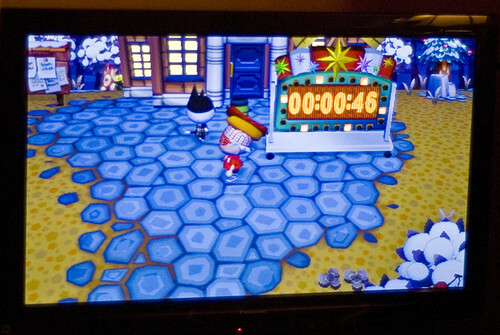 I sat on the couch and watched my son play Animal Crossing: City Folk on the Wii to see what happens at the new year. The first shot is Friday the 31st’s as it was taken just before midnight, the second shot is Saturday January 1 as it was taken at 0:00:00.